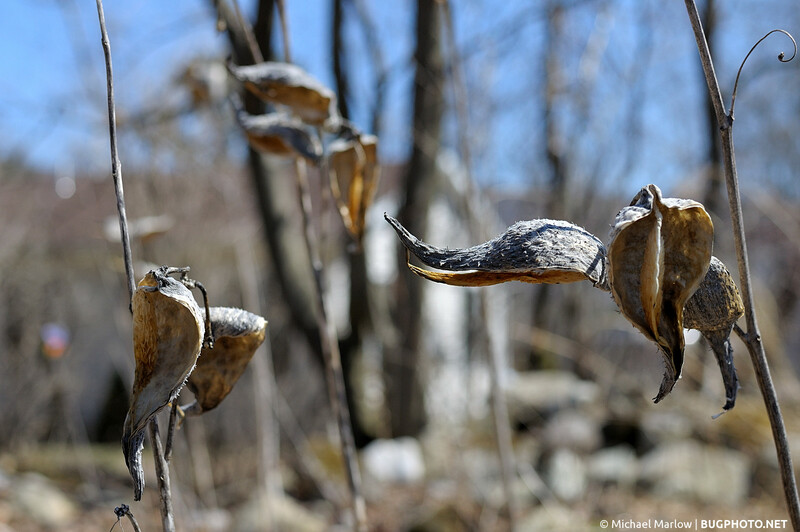 The husks of milkweed seed pods are signs of fading beauty and life in the fall, but in spring they are reminders of good things yet to come! Hope is a light that shines through darkness; it is a reminder that things will change for the better and the brighter. Like lights in December reminding us the sun is more than an impossible dream, I’m using things like these milkweed remains to remind me that life will return soon in all its magnificent forms, that this damp, crumpled Spring will give way to greener, buzzing days. It’s already beginning in fact; as always, beauty is close by. Posted in Not a BugTagged Asclepias syriaca, Close-up Photography, common milkweed, hope, husk, Macro Photography, milkweed, spring, things yet to comeBookmark the permalink.